Comprehensive foreign reports, Lamborghini's newly developed SUV model will be named MLC, and the car in April this year, the world's first news of the Beijing auto show was also confirmed recently, and foreign media claimed that China will become the first pioneering market for the car. The Lamborghini SUV Beijing Motor Show debuted to confirm that the Chinese market is the primary market. Bloomberg reported that an informed source affirmed previous claims that Lamborghini will display SUV models at the Beijing Auto Show. The British magazine "Auto Express" even disclosed that the Lamborghini company confirmed the Beijing Motor Show starting SUV news, and the car will be named MLC, becoming the first Lamborghini SUV after the Lamborghini LM002 project in the 70s. Previously, the company had defaulted on the existence of the vehicle because Audi's parent company Audi Automobile had disclosed information on the SUV model. 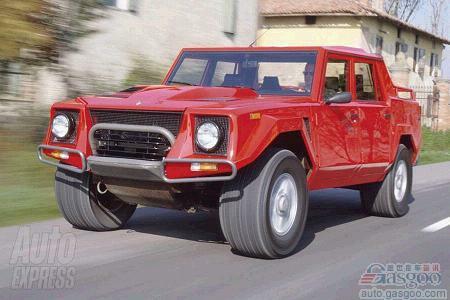 Lamborghini LM002 military off-road vehicle sources pointed out that Lamborghini MLC SUV will be put into mass production and sales, not a validation concept car. The SUV/Cross-Border model will allow Lamborghini to add a third product line. "Car News" magazine said that Lamborghini MLC SUV starting in China, the future will also be the first priority to open up the Chinese market, the United States will also become a pillar market. Christian Mastro, general manager of Lamborghini Region, said: â€œChinese consumers love large (luxury) cars, and all brands tend to be more specialized in manufacturing cars for the Chinese market.â€ Despite Mastro It is predicted that the slowdown in China's economy will slow down or drag down the ultra-luxury car market, but the emphasis on the Chinese market will increase even more. The Lamborghini MLC is expected to start production in 2015 and join the existing Gallardo and the newly launched Aventador models, with annual sales of approximately 1,500 vehicles. Foreign media speculated that by 2016, Lamborghini's product lineup will have at least three models. However, Lamborghini officials have not confirmed the news about the size of the product lineup and production time. Foreign media speculated that the Lamborghini MLC SUV is roughly equivalent to the newly released Bentley SUV, and the price will be around US$200,000. To a certain extent, the Lamborghini MLC SUV is associated with Porsche Cayenne, Maserati Kubang, BMW X6M and Mercedes-Benz new four-door sport utility vehicle Off. 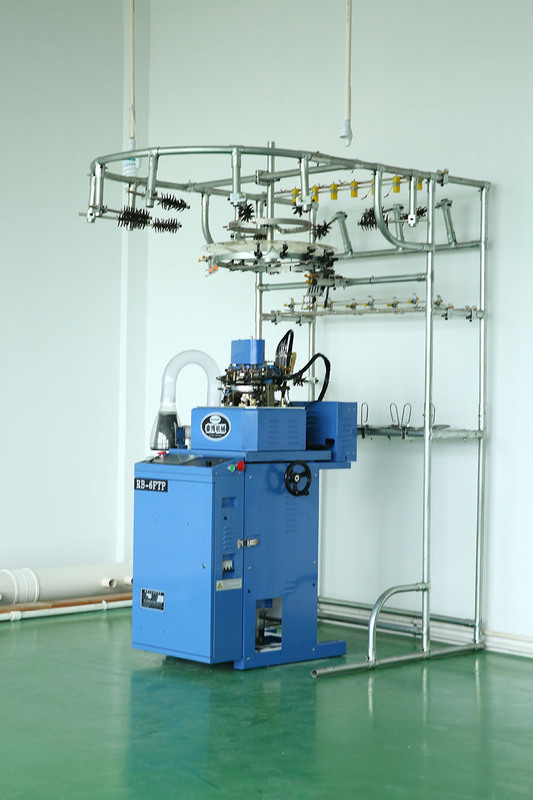 -roader has a competitive relationship with a higher specification. 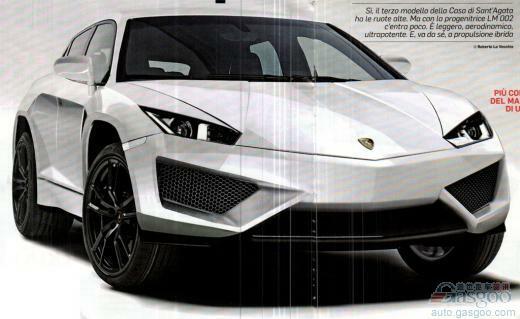 The model details speculate that the Lamborghini MLC will use the Volkswagen MLB (Modularer LÃ¤ngsbaukasten) engine vertical platform, based on the same platform as Porsche Macan (formerly Cajun). The MLB platform puts the engine forward, which is different from the Lamborghini Aventador and Gallardo's mid-range layout. In addition, Lamborghini has the authority to modify the platform to reduce the weight of the car. According to the official statement of the Audi headquarters in Ingolstadt, Germany, the future Q7 will use more aluminum and carbon fiber based on the MLB platform and will lose 880 pounds (about 400 kilograms). The Lamborghini Aventador further expanded the use of carbon fiber materials in the key structures of the vehicle cabin, including dashboard support and transmission piping. The Lamborghini SUV model is estimated to be able to control the weight of empty cars below 4,400 pounds (about 1996 kilograms), supported by the high-tech structure of the platform. This four-seater four-wheel drive SUV will be 197 inches (5.0 meters) in length and will not only be the first SUV after the brand's LM002 project, but it may also be the first hybrid Lamborghini. It will use a Lamborghini Gallardo's 5.2-liter V10 engine with a power output of 575-584 hp; its powertrain also includes an electric motor with a lithium-ion battery and a power of approximately 80 kW (107 hp); The motor output power is about 660 horsepower. From the concept sketch of the MLC SUV, the front face is similar to the Lamborghini Estooque debuted at the 2008 Paris Motor Show. The latter is a luxury Saloon sedan. The three-door layout will have a more dynamic appearance, and the rear wheel will also use a brightened wheel arch. It is predicted that the Lamborghini MLC SUV will be partly manufactured by the VW plant in Bratislava, Slovakia, and then assembled by the Lamborghini production plant in Sant'Agata, Italy.